 3M Affinity Window Film combines exceptional 3M quality and performance along with exceptional value. This series of window films has high heat rejection properties which provide energy savings and improved occupant comfort. 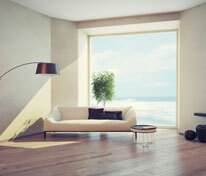 They have low interior and exterior reflectivity to reduce glare and eye discomfort. Affinity films are made from aluminum-metalized polyester and have a unique water activated adhesive, they also offer increased personal safety protection from flying glass.